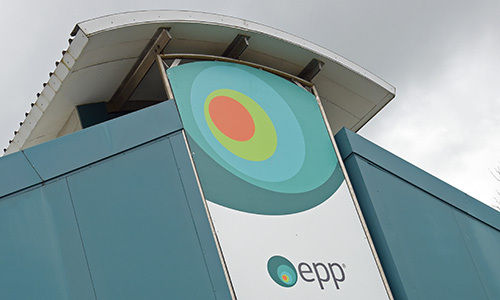 EPP, created in July 1992, was founded by Dr Stephen Newlands, originally an industrial research chemist with BP and thereafter a pharmaceutical research and development chemist with a Glaxo subsidiary (Macfarlan Smith Ltd) in Edinburgh. Stephen founded EPP with his own capital, drawing on the foundations of his previous industrial experience coupled with a desire to create a sustainable contract research organisation utilising the considerable local graduate scientific labour resource associated with the leading universities situated in Scotland’s capital, Edinburgh. Stephen has been responsible for leading and directing the company from its creation.